Are you looking to join a dynamic team located within the Vale of Evesham? We are always looking for talented people. 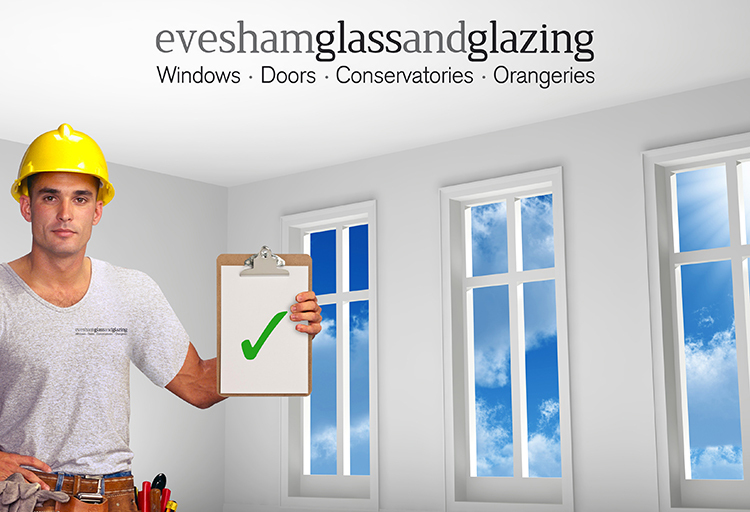 If you are a Senior Window Installer, Window Installer or have experience in window sales or office work, please get in contact [email protected] Be sure to include your work history and C.V. Interviews will be arranged with successful applicants.